A retro music print, the perfect statement piece. 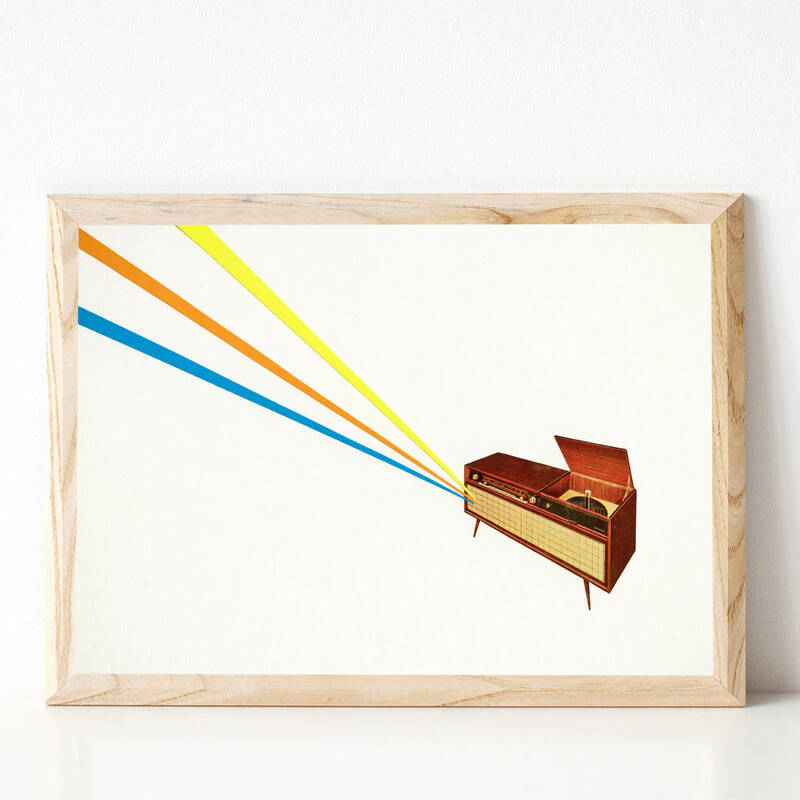 This vintage music art would suit any lover of vintage radios and record players. 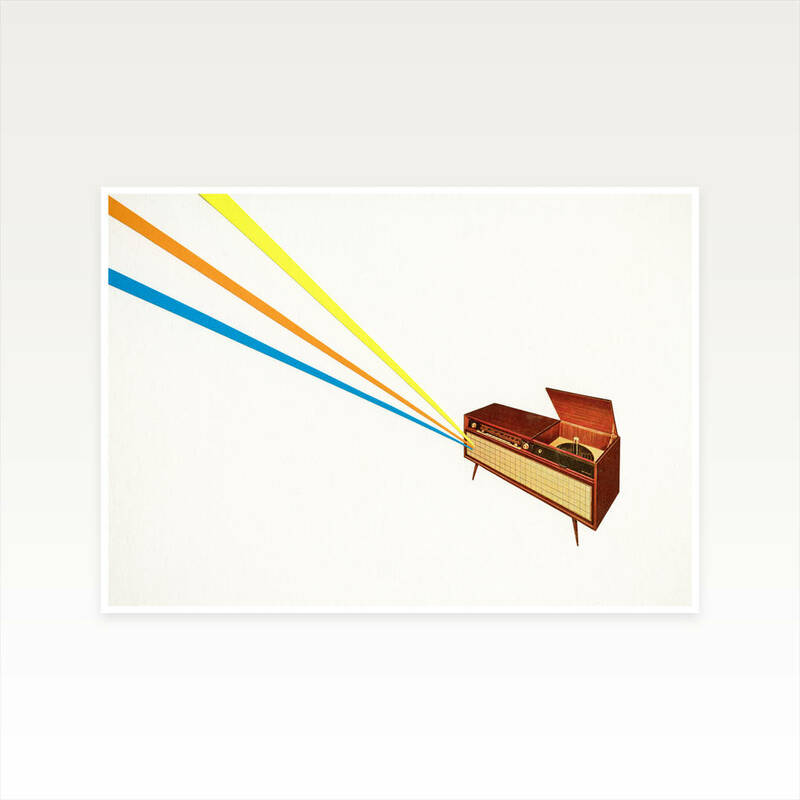 A nostalgic print suitable for both a retro and a modern home. A real statement piece for both men and women. This fun art would make the perfect gift for Dad, Grandad, brother or boyfriend.